Features : TV unit : with MDF base with 3 drawers very light and easy to maintain can choose different pattern design for the marble top. 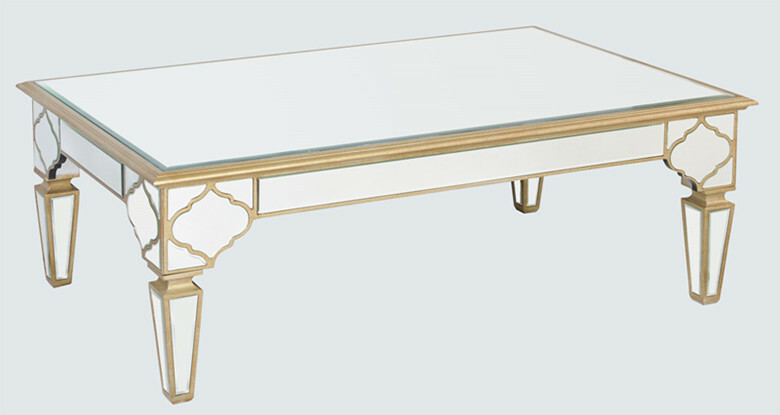 Cofee Table : with MDF base with 2 drawers very light and easy to maintain can choose different pattern design for the marble top. 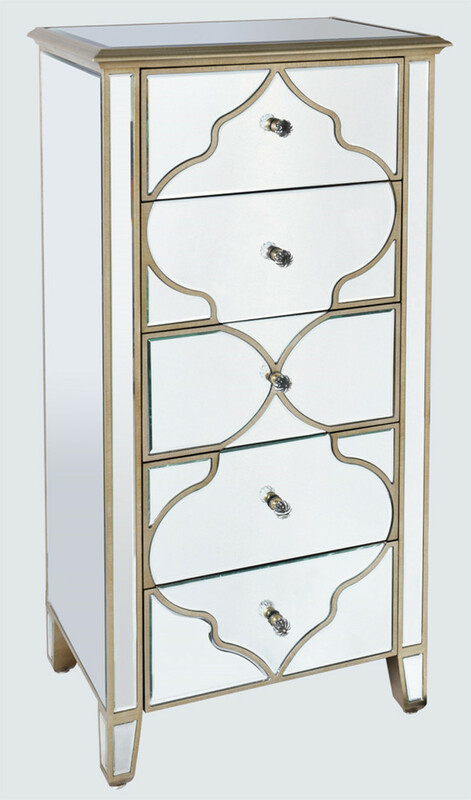 This stylish tallboy features with clear mirror,Antique painted frame finish on outside wood molding and black painted on back panel. 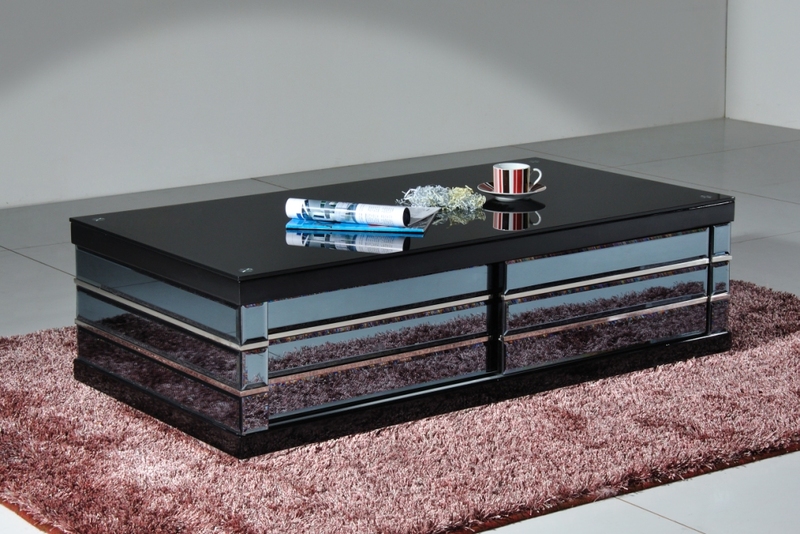 This stylish coffee table features with clear mirror,Antique painted frame finish on outside wood molding and black painted on back panel. 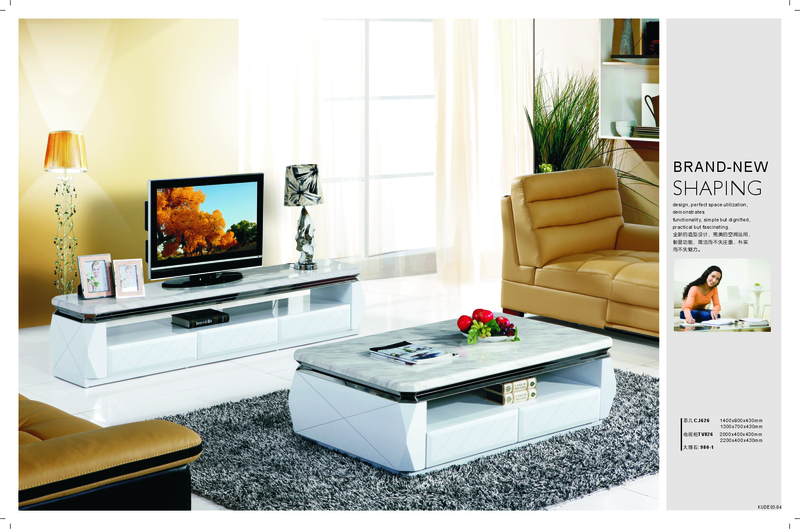 This stylish tv unit features with 50mm thickness marble top and solid MDF chocolate base. 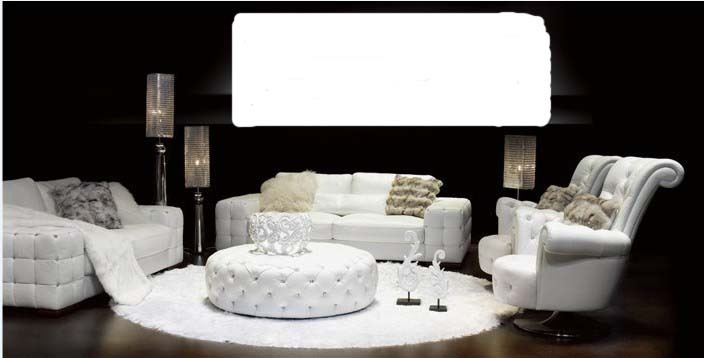 make it looks more luxury and stylish / ..